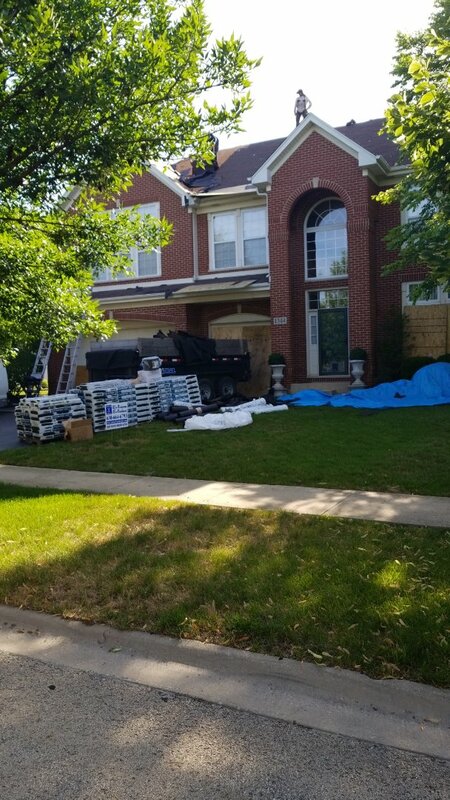 Need An Emergency Roof Repair Contractor Near Bolingbrook, Il? 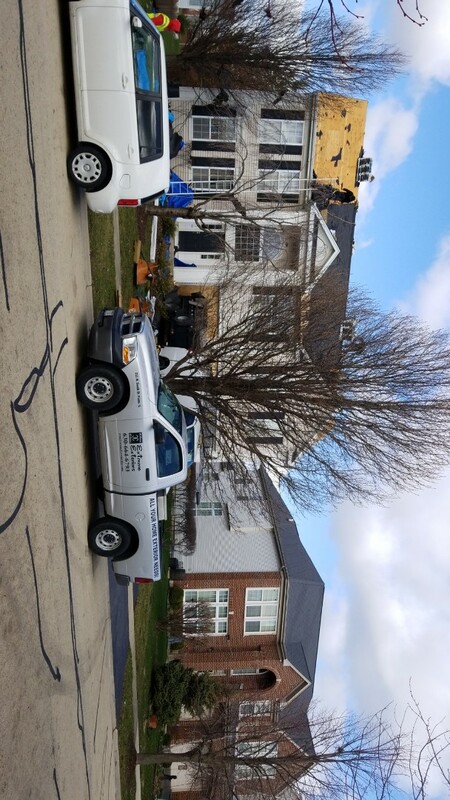 Do you need an emergency roof repair contractor? 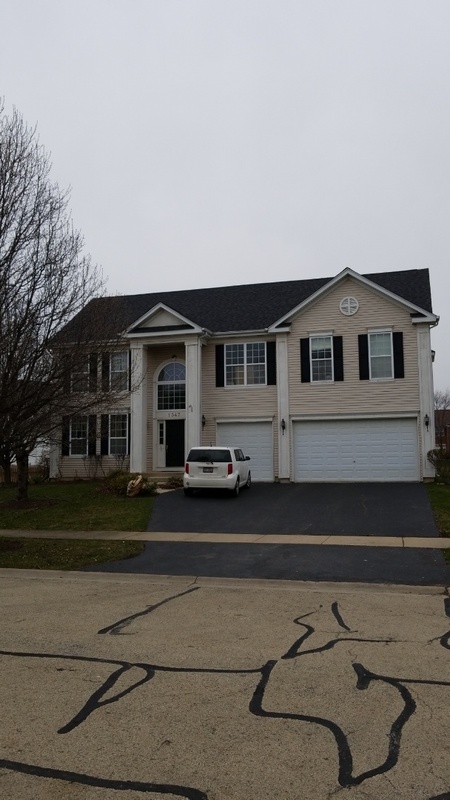 Bolingbrook, Il residential and commercial property owners have been calling the professional team at Extreme Exteriors Roofing for the last 13 years. Finished iko cambridge AR roofing project. New IKO CAMBRIDGE AR roofing project starting today.